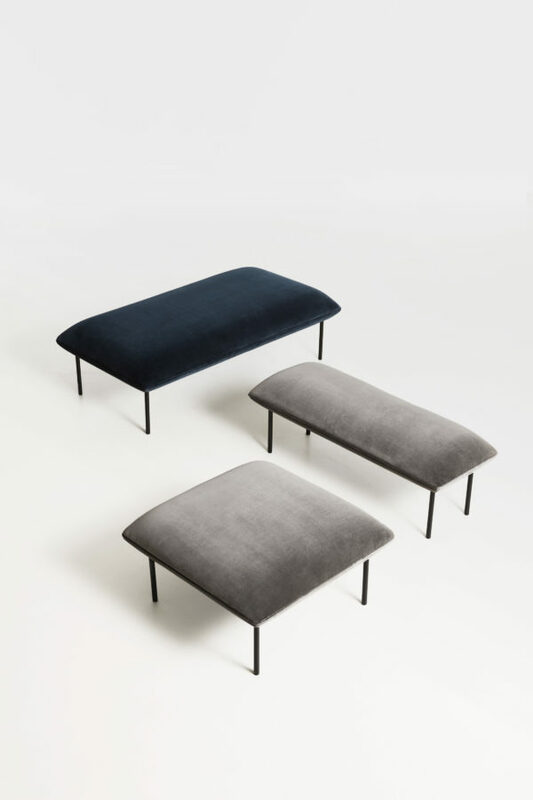 The Nakki series has been extended with 2 new variants of the original ottoman. The new bench can be used on its own or in a larger setting. 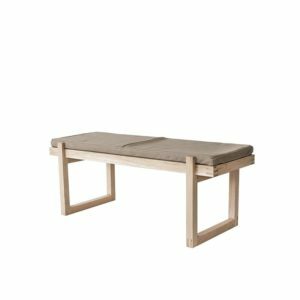 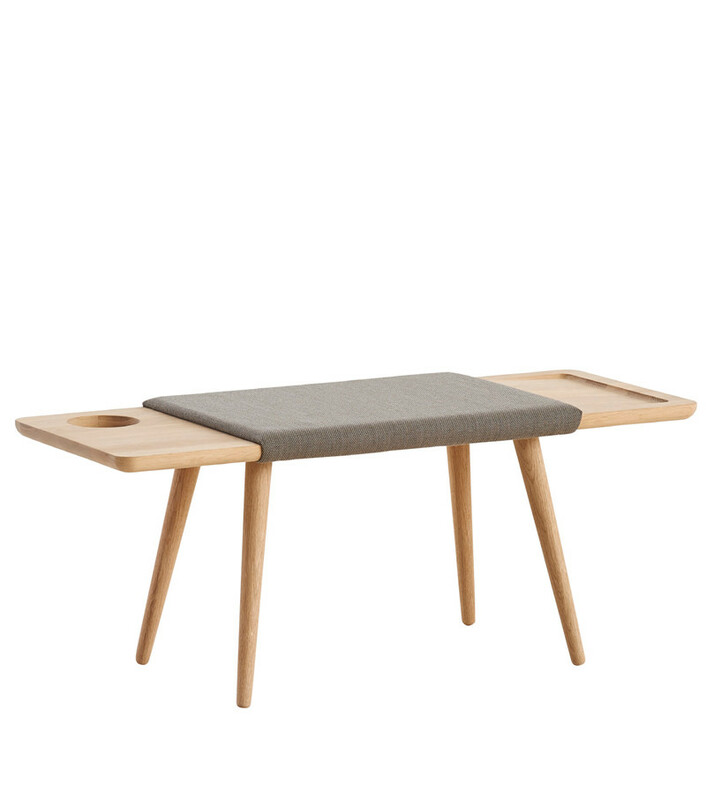 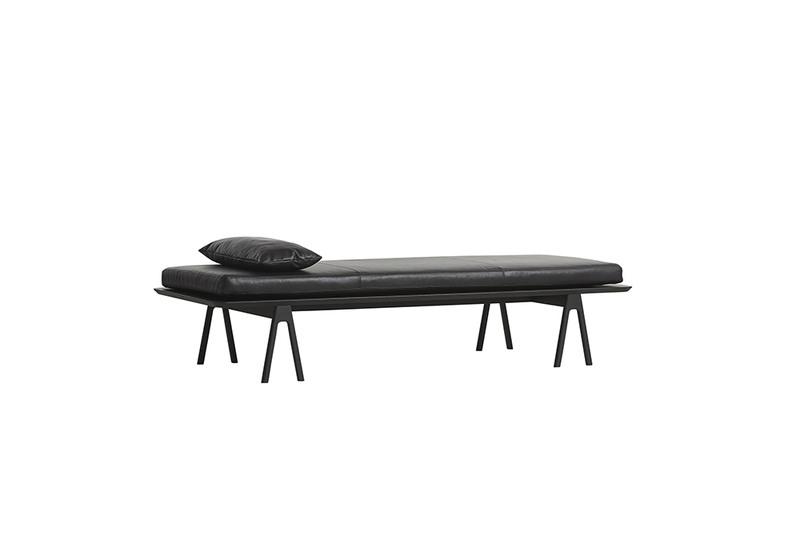 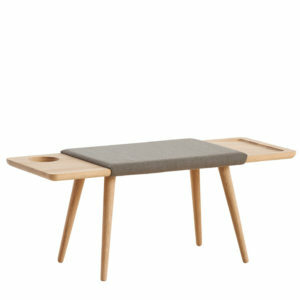 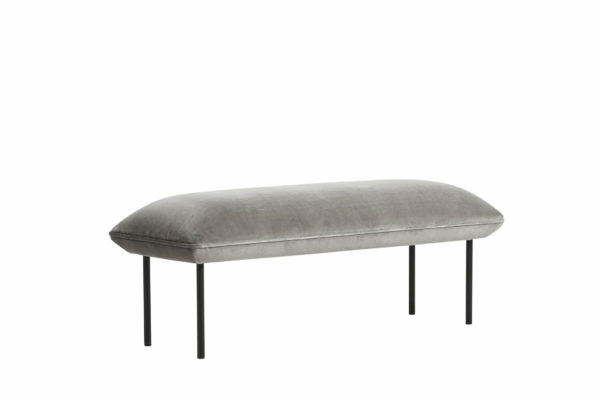 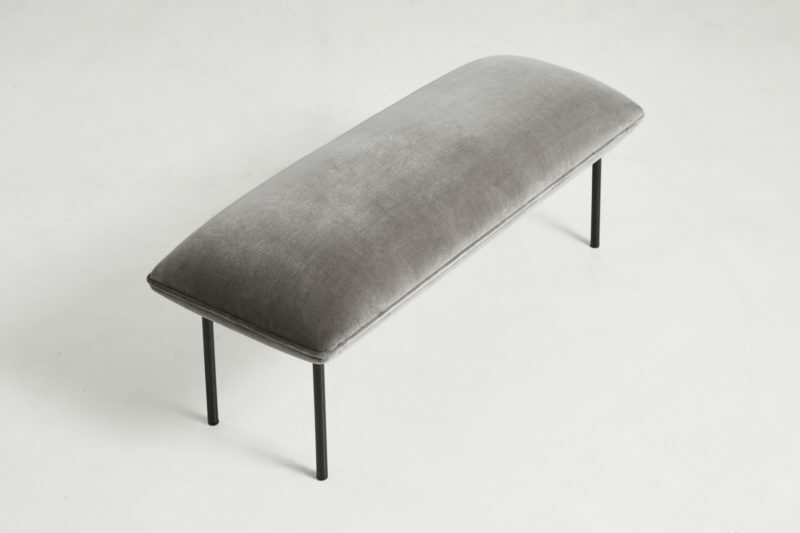 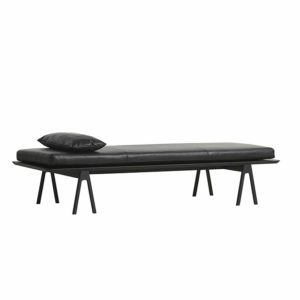 The bench has the same distinctive legs, piping and soft curves.